Stat of the day: £200m. Cannabis farmers steal some £200m worth of electricity across the UK every year to grow their illegal crops, reckons Newcastle University's Centre for Cybercrime and Computer Security. 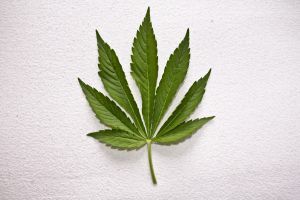 Cannabis farms are on the rise and, according to crime expert Phil Butler of the CCCS, the electricity and water costs assoiciated with even a small-scale operation are astronomical. The figure was uneviled at a two-day conference in Newcastle where representatives from the police, fire, Home office and energy companies gathered to discuss the issue of cannabis farms and their impact on society.